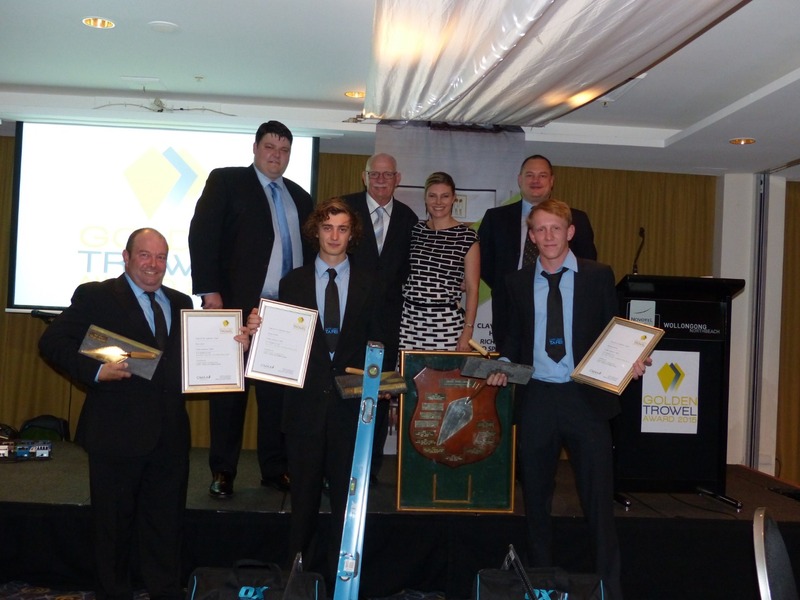 The Concrete Masonry Association of Australia (CMAA), Australia’s peak industry body for concrete masonry manufacturers, is pleased to announce that the team from North Coast TAFE – Coffs Harbour Campus has won the 2015 Golden Trowel Award. TAFE teacher Mr Paul Venn led the winning team with apprentices Michael Bonar and Jacob Wade. A great competition with truly outstanding craftsmanship from the most talented masonry apprentices across Australia. Well done to all the teams!